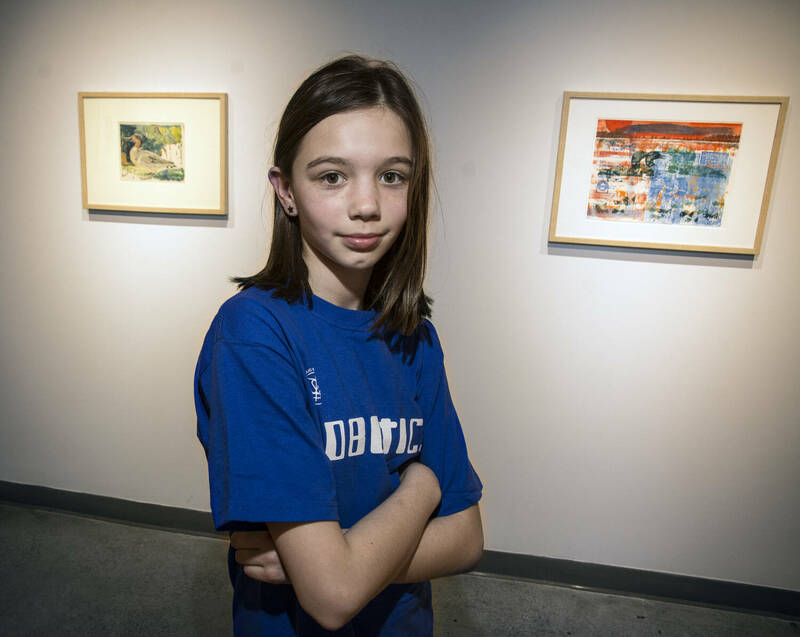 Sigourney Baker is a 10-year-old junior curator at the RMG. 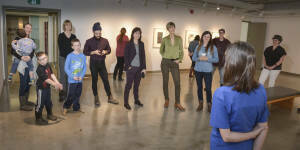 The junior curator program explores the world of art galleries and exhibitions. 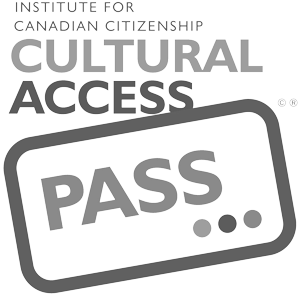 The program gives kids the opportunity to learn how to develop themes while given a behind the scenes look of how an exhibition comes together. While exploring works from the RMG’s permanent collection, Baker was impressed with the amount of animals she came across. Her love for animals, paired with a paintbrush, gave way for Bakers focus while curating Gallery. For this exhibition, Sigourney had the pleasure of browsing through the gallery’s permanent collection – her favourite being Barry Smylie’s, Pineapple Cat. The water-based painting features a white-pawed black cat, peering over at the tropical fruit to its left. Baker says she would trade being a 10-year-old to join her feline friends sunbathing any day happily. When she’s not appreciating the magnificent art work of RMG, Sigourney enjoys to paint herself. Bakers says her favourite animal to paint or draw is a peacock, allowing her to blend a collage of colours. While looking through the gallery’s collection, Baker noticed one of the animals depicted in one of the pieces, is now a member of the endangered species list. Jared Williams is a second year journalism student at Durham College. Jared is a reporter/photographer for the Chronicle. He is completing his placement at the RMG as the new Communications Intern.